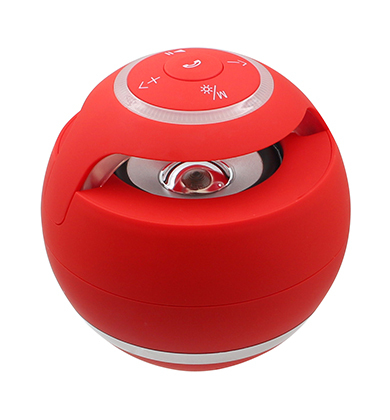 Can’t decide what Bluetooth speakers are best, if you want an easy and quicker way with no hassles to get music playing around your home or on the go, then you have came to the right place to get the convenience of a Bluetooth speaker. 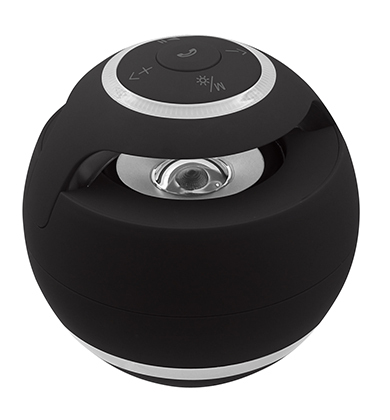 It’s simple charge up the Bluetooth speakers we stock and pair it to your phone where you will enjoy playing your favourite music album easily. 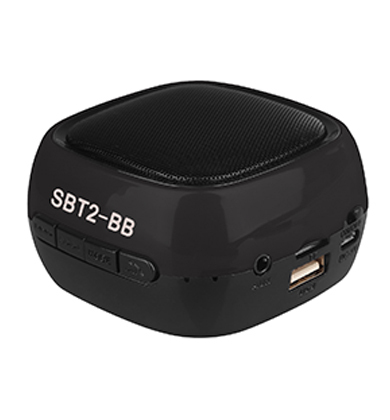 Our Bluetooth Speakers can do amazing things, listen to music or answer phone calls as well;our speakers have amazing sound not weak and noisy audios. 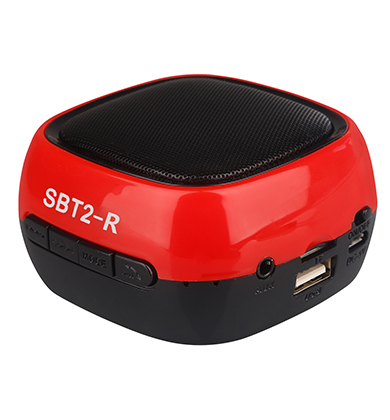 We have improved our speakers by updating to the newest Bluetooth technology which means we are able to offer a very capable audio experience to our customers, but not only this our Bluetooth speakers have improved battery capacities so that you can enjoy music via our Bluetooth speaker for days without needing to recharge it.